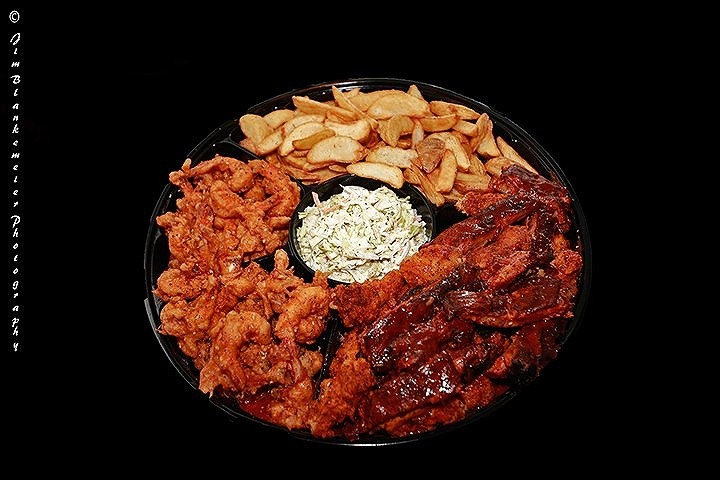 Sauce Live has been serving the best BBQ and seafood to the military, local community and international tourists for over 25 years. 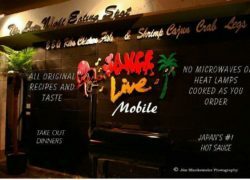 Sauce Live also produces Japan’s #1 Hot Sauce – an original recipe of the owner, who goes by his trade name, Sauceman. 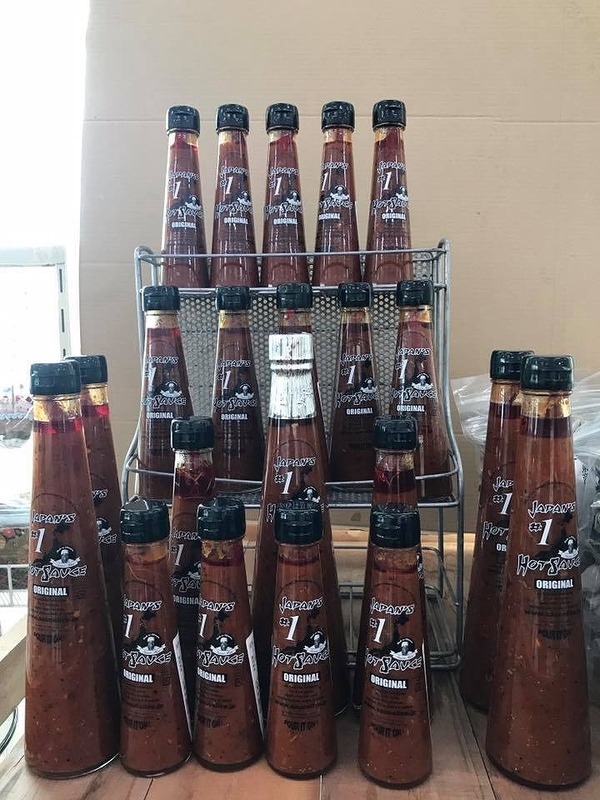 The famous sauce is sold at all participating JA Farmers Markets, base commissaries, gift shops, Naha Airport and Amazon Japan. 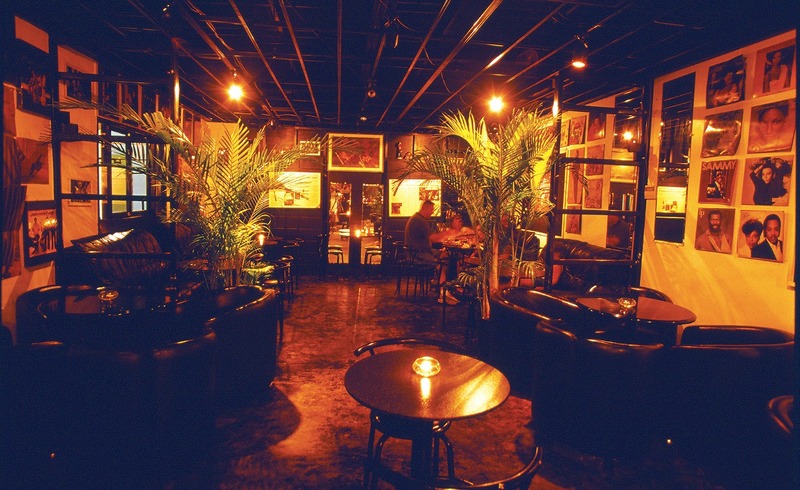 Sauceman is also creating his original Blasian Beverages which will be available at Chatan Sauce Live Beverages his Late Night Eating Spot located on Gate 2 Street in Okinawa City.